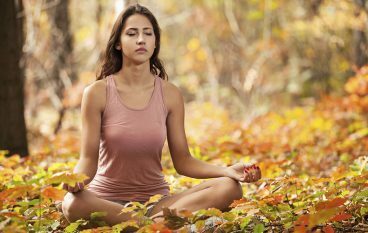 While power and hot yoga classes are receiving a lot of attention right now, there is a softer side of yoga that provides just as many benefits when it comes to mental strength and stress relief. 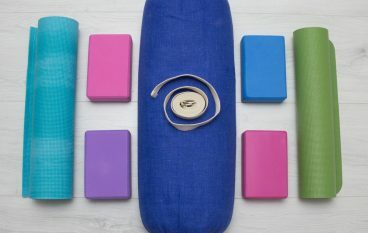 Take a look at yin yoga and learn why it might be the best thing you do for yourself! In our own daily lives, many of us tend to lean toward the yang side of the spectrum: working long hours, exercising hard, and moving along dynamically in a fast-paced world. Yin yoga is an opportunity to balance some of that active yang energy by nurturing stillness in the body.